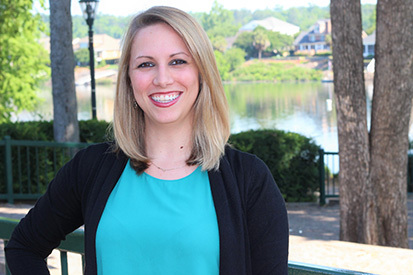 After graduating from Georgia Southern University and earning her Bachelor's degree, Kayla joined Sherman and Hemstreet in January 2013. She started as the accounting coordinator and was promoted to the accounting manager in January 2014. Kayla handles all accounts payable and oversees accounts receivable. Kayla is also currently involved in The Georgia State Rehabilitation Council and Georgia Committee on Employment of People with Disabilities, Inc. In her free time she travels around Georgia to speak to students with disabilities and shares with them information on how to advocate for themselves after high school.